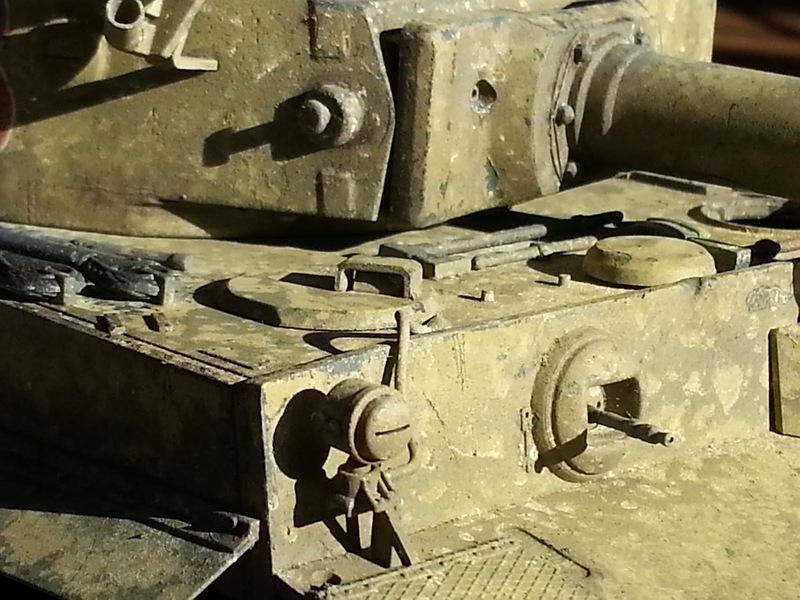 I've just uploaded a video tutorial on how I painted and weathered my 1/35 Tunisian Tiger I tank. This is a quick introduction to the Hairspray Technique for chipping paint and also the Salt Technique for weathering. I'll be doing more in-depth video tutorials on each of these in the near future. Have a look, and please let me know what you think. That almost looks like the real thing. Well it does to me.